Since Michigan voters first passed the state's medical marijuana law back in 2008, there has been a lot of confusion and a lot of legal battles over just how to implement it. Reading this act is similar to participating in the Triwizard Tournament described in J.K. Rowling’s Harry Potter and the Goblet of Fire: the maze that is this statute is so complex that the final result will only be known once the Supreme Court has had an opportunity to review and remove the haze from this act. To get a sense of the significant events related to Michigan's medical marijuana law, we made this timeline. You can scroll through below, or see an expanded view of the timeline here. Are there other significant events you feel we missed? Let us know in the comment section below. Ever since Michigan voters approved the use of medical marijuana in 2008, confusion over how to implement the practice has reigned. In one of the most significant rulings to date, the Michigan Supreme Court ruled today that medical marijuana dispensaries can be shut down as a public nuisance. 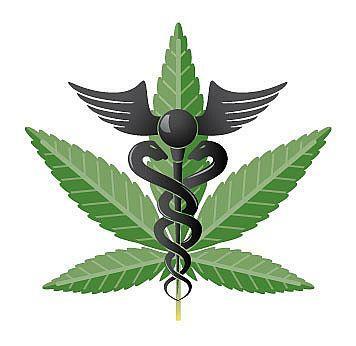 MPRN's Jake Neher spoke with Michael Komorn of the Michigan Medical Marijuana Association. Komorn said the ruling is a setback, but that it will be up to local communities to shut down medical marijuana dispensaries. "I don't think, at the end of the day, that communities - and the people that are within the communities that are going to sit on the jury – are going to convict on these," said Komorn. "The local authorities have made it clear that they don't want to, nor do they care about, this behavior. They don't find it to be a nuisance and it's not important for them to prosecute," he said. Neher reports that Michigan State Attorney General Bill Schuette says he plans to send a letter to county prosecutors explaining how the ruling empowers them to close the dispensaries. After the Court of Appeals ruling in this case back in 2011, shutdowns and busts followed. Now we're reading that some dispensaries are being advised to close their doors by their lawyers. But less than an hour later, Spitler said his lawyer had advised him to shut down. He said he did not know how long the dispensary would stay closed. Spitler has seven employees, including himself, all of whom are registered medical marijuana caregivers, he said. He declined to say how many patients they serve. "That means everybody has to go to the streets to get their medicine now," Spitler said of the effect of the Michigan Supreme Court ruling. 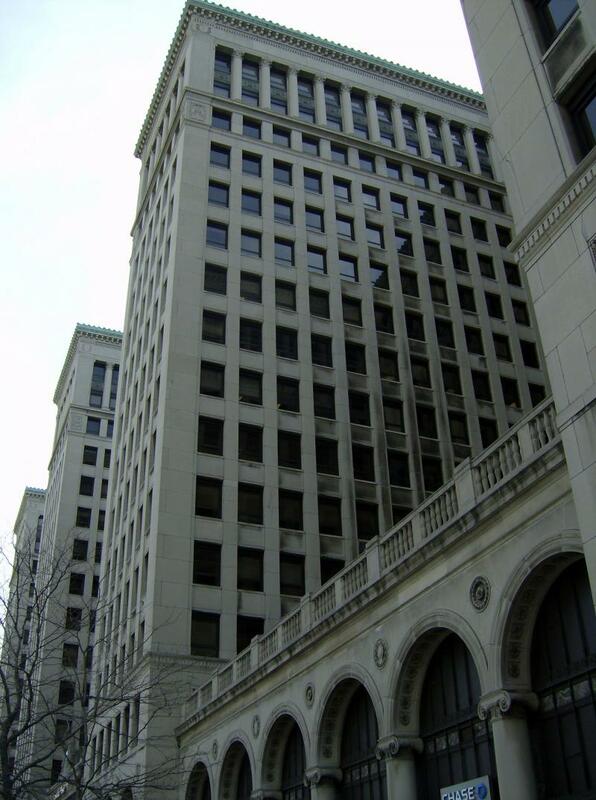 The Michigan Supreme Court ruled today on a case heard before the Michigan Court of Appeals in August 2011. In 2011, the Court of Appeals found that the Mount Pleasant dispensary, Compassionate Apothecary, was a public nuisance and in violation of the public health code, and that the sale of medical marijuana is not protected under the law. Many dispensaries closed their doors after that ruling, waiting to see how police might respond. Some departments responded with raids and crackdowns, while others allowed the dispensaries to continue. The justices who signed the majority 4-2 opinion said their reasoning was different, but the conclusion they reached was the same. 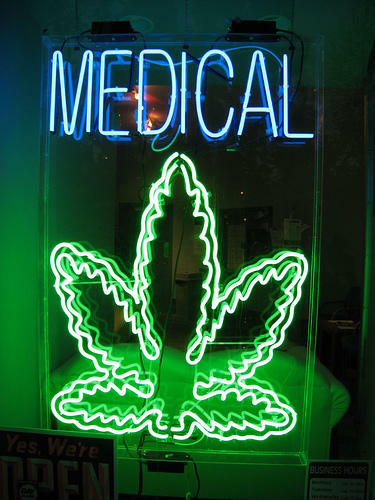 Although it did so for a different reason than the one we articulate, the Court of Appeals reached the correct conclusion that defendants are not entitled to operate a business that facilitates patient-to-patient sales of marijuana. Because the business model of defendants’ dispensary relies entirely on transactions that do not comply with the MMMA, defendants are operating their business in “[a] building . . . used for the unlawful . . . keeping for sale . . . or furnishing of any controlled substance,” and plaintiff is entitled to an injunction enjoining the continuing operation of the business because it is a public nuisance. We will link to the ruling once we have it. Karen Bouffard writes for the Detroit News that Supreme Court Justices Chief Justice Robert Young Jr. and Justices Markman, Kelly and Zahra ruled that the Michigan Medical Marihuana Act of 2008 only protects registered caregivers and their patients. The justices also ruled patient-to-patient transfers of medical marijuana are not legal under the voter-approved law, appearing to contradict a Court of Appeals decision last week that concluded there's nothing illegal about a medical marijuana user providing a small amount of pot to another registered user at no cost. Here's more on that appeals court ruling. 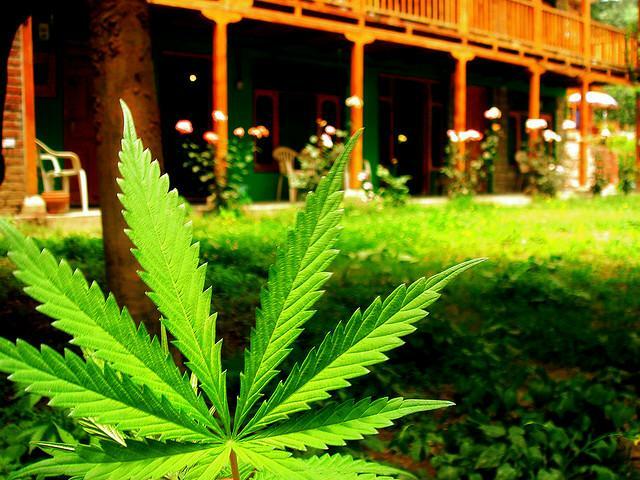 DETROIT (AP) - The Michigan Supreme Court says users of medical marijuana can't buy it at pot shops. The 4-1 decision Friday is the most significant court ruling since voters approved marijuana for certain illnesses in 2008. It means the state's 126,000 approved users must grow their own pot or have a state-licensed caregiver grow it for them. 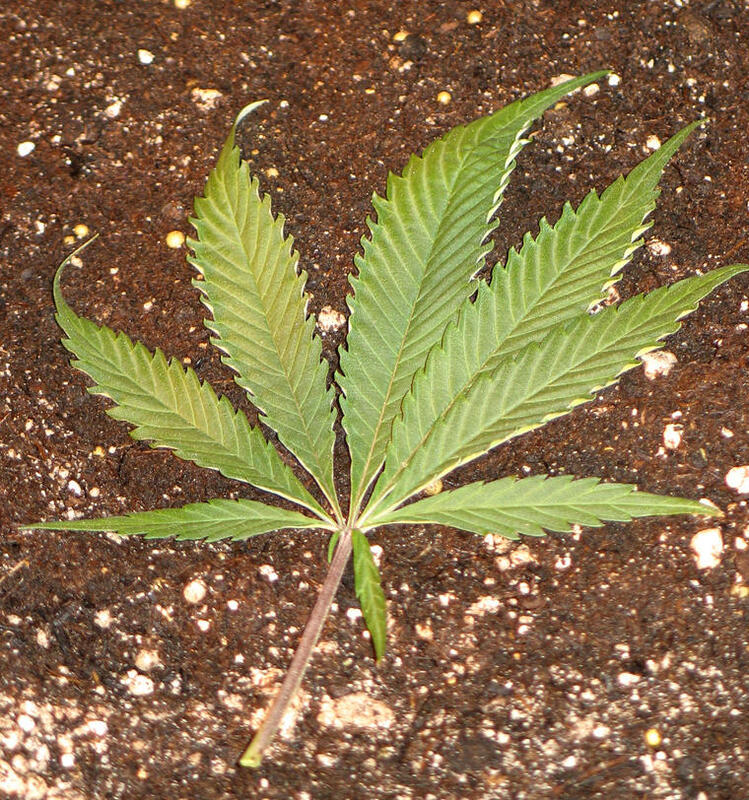 The state appeals court declared dispensaries illegal in 2011, but enforcement has depended on the attitudes of local authorities. Some communities took a hands-off approach while waiting for the Supreme Court to make the ultimate decision. The case involves a Mount Pleasant dispensary that allowed medical-marijuana users to sell pot to each other. Owners took as much as a 20 percent cut of each sale. Isabella County shut it down as a public nuisance. LANSING, Mich. (AP) - A Michigan lawmaker plans to quickly introduce a bill to legalize medical-marijuana shops after the state Supreme Court said they're not allowed under a 2008 law. Republican Representative Mike Callton of Nashville, Michigan says he's concerned cancer patients and others won't have access to the drug without dispensaries. He says many of the state's 125,000 medical-marijuana users can't grow their own and there aren't enough caregivers to grow it for them. Callton says patients will be forced to go underground to find pot. In this case, Tony Green’s defense against drug delivery charges was that he shared – without compensation -- a small amount of pot with another legally registered medical marijuana user. The appeals court said that is allowed under the Medical Marijuana Act. The decision could be appealed to the state Supreme Court, which has already ruled patient-to-patient marijuana sales are illegal. The Supreme Court is expected to issue a couple more medical marijuana decisions in the near future – including one on whether the law permits dispensaries that charge some kind of fee. HASTINGS, Mich. (AP) - The Michigan appeals court says there's nothing illegal about a medical marijuana user providing a small amount of pot to another registered user at no cost. The court agreed Wednesday with a Barry County judge who had dismissed charges against Tony Green. It's the first decision by the appeals court in a case involving marijuana that changed hands without money. There is no dispute that Green provided less than 2 1/2 ounces of marijuana to Al Thornton in Nashville, Mich., in September 2011. Both were qualified to use medical marijuana. The Supreme Court heard arguments last fall in a case involving cash sales of marijuana. A decision is pending. The appeals court in 2011 said such sales are illegal. Dozens of people showed up in Lansing Friday to urge the state to allow medical marijuana use for post-traumatic stress disorder. The state Bureau of Health Care Services held a meeting to collect public comment on adding PTSD to a list of allowable conditions. Marte Hughson is a former emergency room nurse. She said she’s been using marijuana medicinally since she was forced to leave her job and move from her home in Flint.